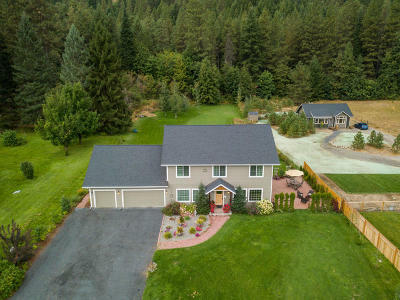 Map shows search results of listings on each page, click next to view more! 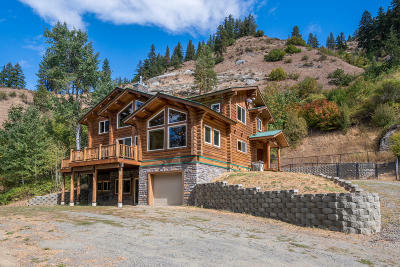 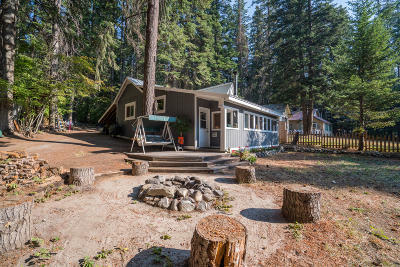 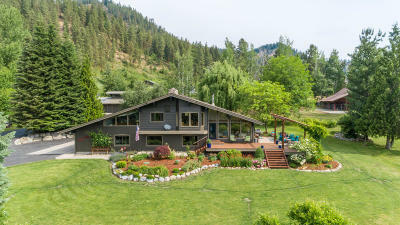 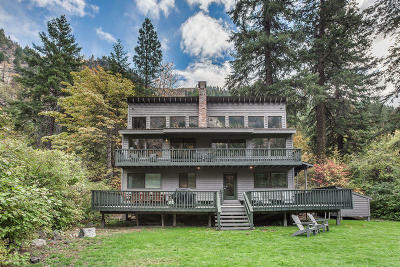 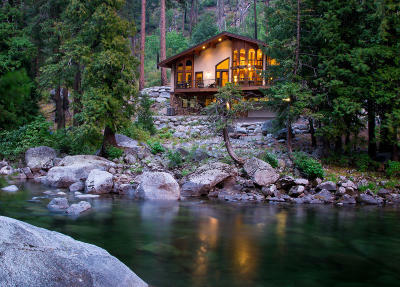 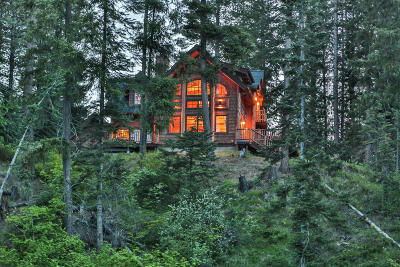 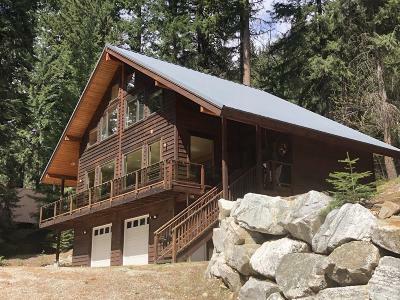 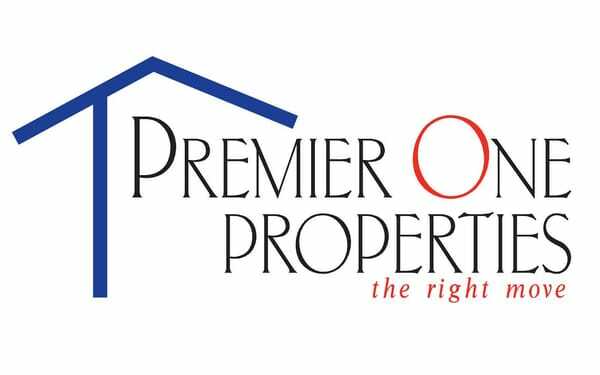 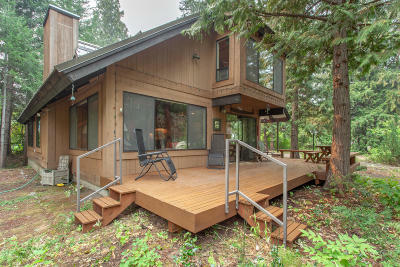 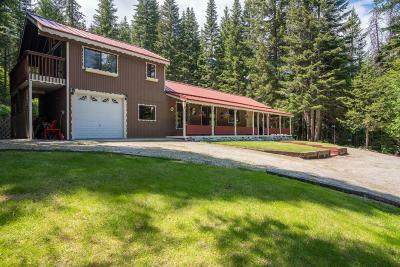 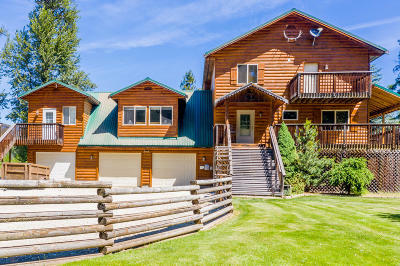 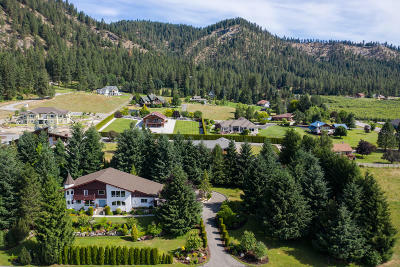 Courtesy of Lake Wenatchee Properties, Inc. 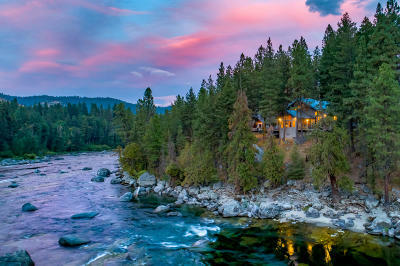 Courtesy of Leavenworth Real Estate, Inc.